You are serious about taking live lectures and classes at pharmacy PREP but you live far from our campuses in Canada and overseas. The pharmacy PREP offers you online plus home study. 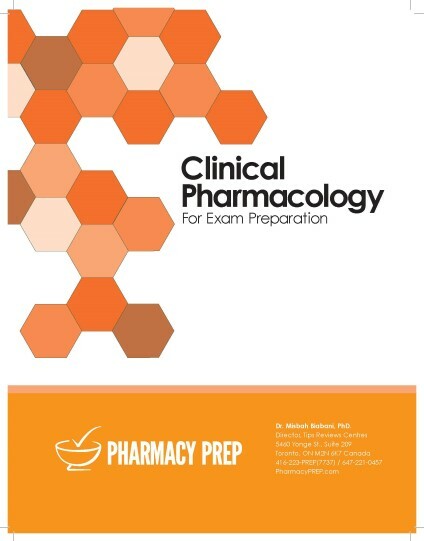 It includes 6 pharmacy PREP home study books plus online access of recorded lecture on all 100 chapters of review book. The best part of home study plus on-line program is, it provides access to our proprietary on-line exam prep station. We post all updated class lectures so you can watch them whenever its most convenient to you. But that's not all if you need to go over important concepts presented in animations in several chapters. You can review any lecture as often as you want whenever you want. It is great way to repeat what you have learned. The most exciting part is "Q.Alerts". points to the possible questions from each chapter of books. The ultimate part of the home study package provides you on-line access the pharmacy PREP Q Bank and Tips. The Test yourself is method testing and analyzing your readiness for real exam. The coolest option of home study plus on-line students can create a profile where you can login into your profile can contact and interact with our instructor for clarification of your Questions. Home study plus online students can create a profile where you can login into your profile can contact and interact with our instructor for clarification of your Questions. Lecture series and a complete resourceful guide that covers key topics and high yield summaries to help students prepare the Canadian evaluating exams. 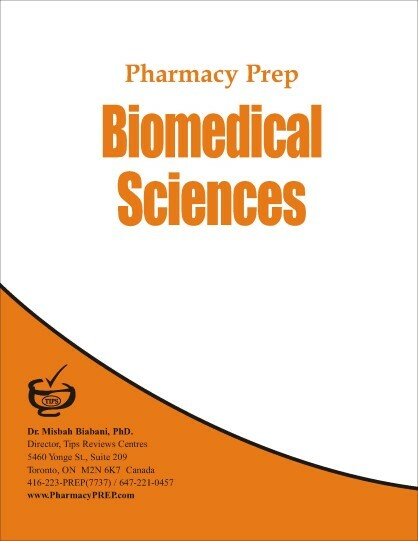 It is concise textbook with in depth coverage of chapters: Anatomy, Physiology, Pathophysiology, Hematology, Biochemistry, Clinical Biochemistry, Genetics, and Molecular Biology. 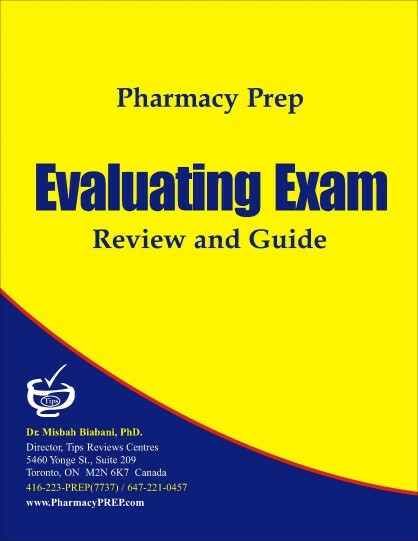 Lecture series and a complete resourceful guide that covers key topics and high yield summaries to prepare pharmacy exams. 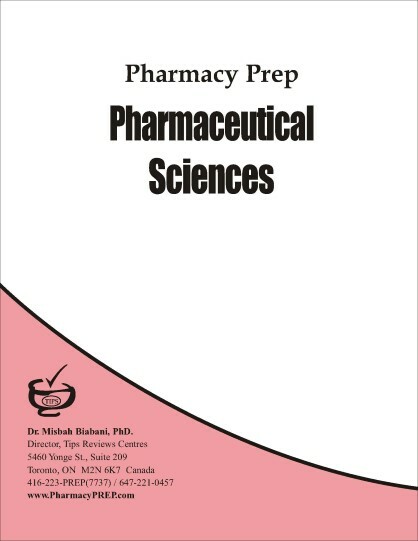 This books divided in three modules, that include Pharmacy Regulations, Pharmacy Management, Non prescription agents, and Therapeutics. 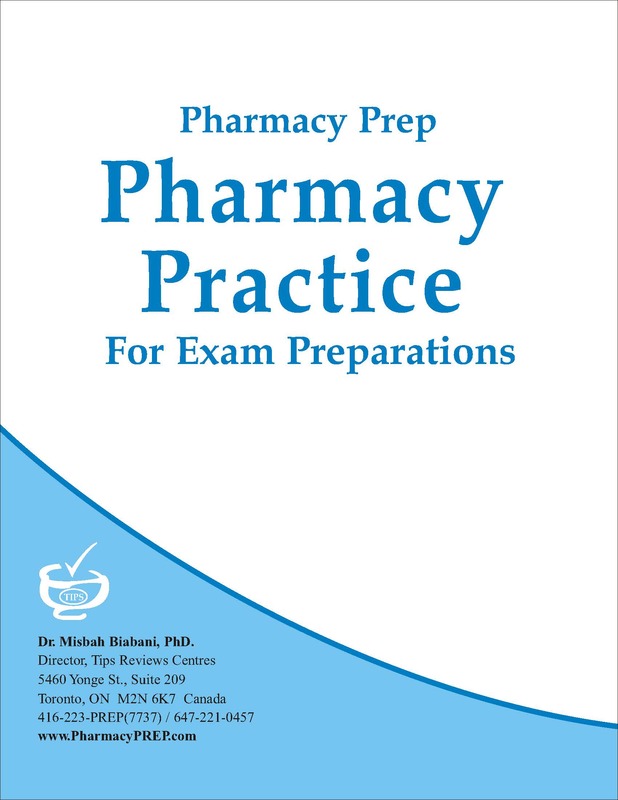 Lecture series and a complete resourceful guide that covers key topics and high yield summaries to prepare pharmacy exams. 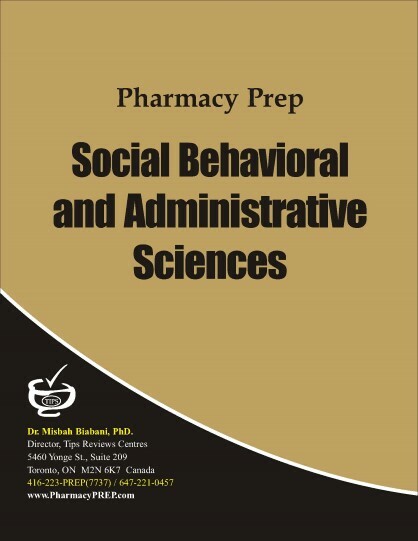 This books divided in three modules, that include Social Sciences, Behavioral Sciences and Pharmacy Administration. **Classes and Question Bank Practices are offered at our;state of the art; facilities at our institute locations.